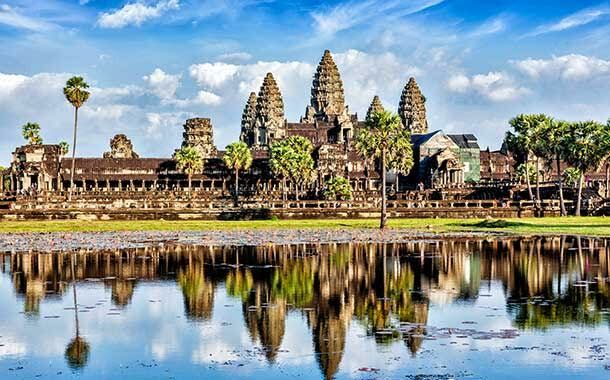 The capital city of Cambodia, Phnom Penh, is a paradise for nature lovers. Breath taking beauty, a hip café culture and gastronomical delicacies make it an incredibly exciting holiday destination. 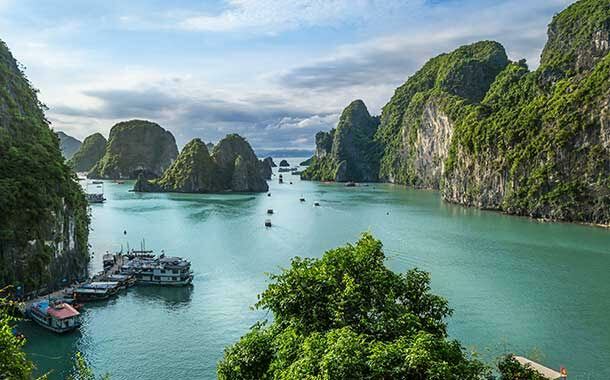 Vietnam, a sublime slice of nature, will floor you with its panoramic beauty. Experience this charming country and bask in the lap of nature. This little country in Asia believes in a happy population. Instead of measuring the GDP, they focus on GNH(Gross National Happiness). This vastly unexplored country is also utterly compelling with its picturesque landscape. 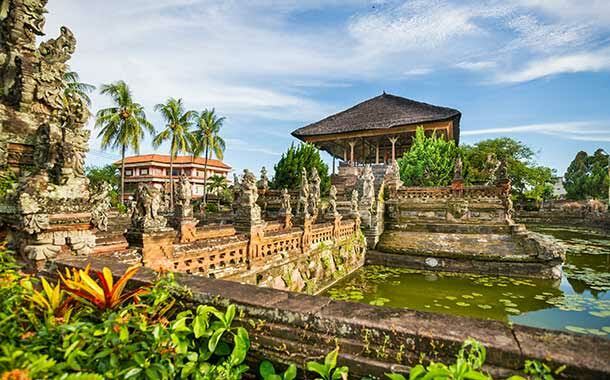 Blessed with abundant coral walls, Bali is a dream for divers. Scenic splendour, cuisine that bursts with flavours and terrace of green paddy fields leave you with an overwhelming experience. 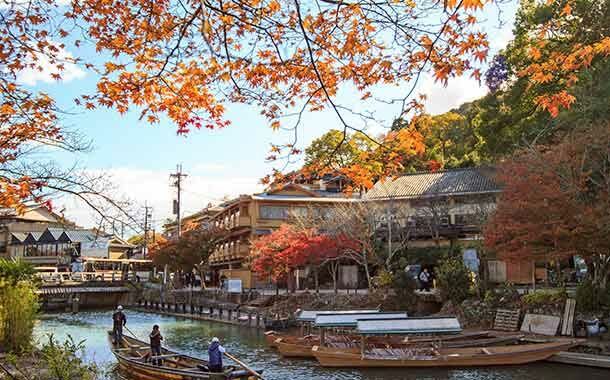 There is more to Japan than the capital city of Tokyo. Famous for its Buddhist shrines and gardens, it is growing in popularity and has become an integral part of Japan tourism. This tiny destination packs the best of everything – wildlife, adventure, landscape and ravishing beauty. It is a pity that not many venture out to Laos.